Recently, we’ve had a surprising number of inquiries about how to reference artwork in APA Style. The APA Publication Manual (6th ed.) has a section on audiovisual media (7.07, pp. 209–210), but it focuses mostly on audio, video, and TV. There are no guidelines for paintings, sculptures, or more complicated installations (e.g., a chair, a photo of a chair, and a definition of “chair”). So let’s use the Frankenreference concept to model a few ways to handle art in your reference list. DC: National Gallery of Art. Sometimes authors ask where in the reference entry they should put descriptive information about the size, format, provenance, life cycle, or composition of the artwork; the time, place, sponsorship, curation, and location of a special exhibition of the artwork; and so forth. The general answer is, you don’t—in APA Style, at least. If you are discussing one or two items for which this kind of information is necessary, it could be included in a footnote to the text; for a large number of works, a separate appendix with an annotated bibliography or even a catalog raisonné might be in order. Creed, M. (2000). Work 227: The lights going on and off [Installation]. A genre that seems particularly rich in topics for psychological study is performance art. Perhaps you were fortunate enough to be present when Nam June Paik and Charlotte Moorman performed their TV Bra for Living Sculpture, and you would like to draw on this experience for your thesis. How would a reader go to the source of this reference? Trick question! Short of a Vulcan mind meld, there’s no way to make that experience accessible to the reader. Treat it as a personal communication (in-text citation only, giving artist and date of performance). However, if you researched the performance in a more permanent medium (videotape, DVD, etc. ), use the reference for that format. Do You Really Need a Reference? Not every reference to an artwork needs a reference list entry. 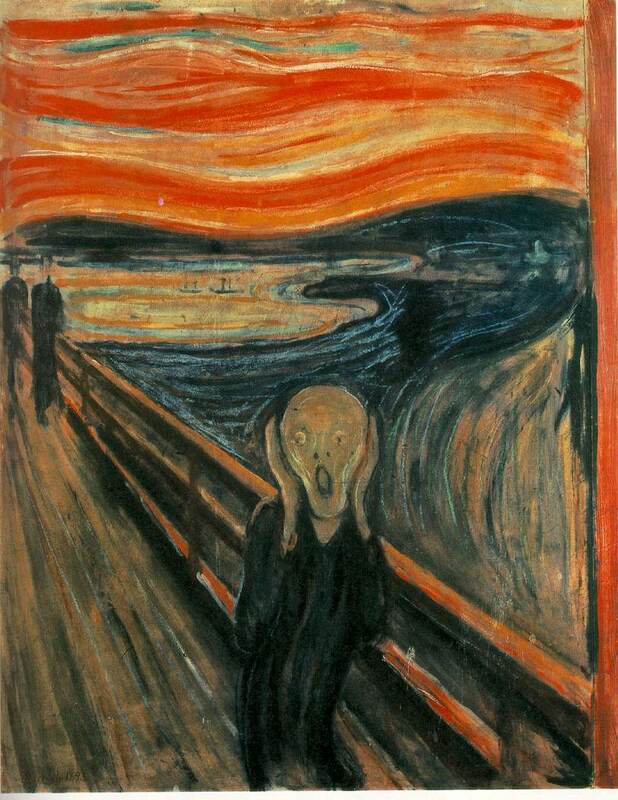 A passing reference to a facial expression “reminiscent of Munch’s The Scream” can stand on its own, for example, and there are certain cultural icons that need no explanation. (One rule of thumb: If the artwork has inspired a successful ad campaign, it’s probably an icon.) Know your audience and use your best judgment.